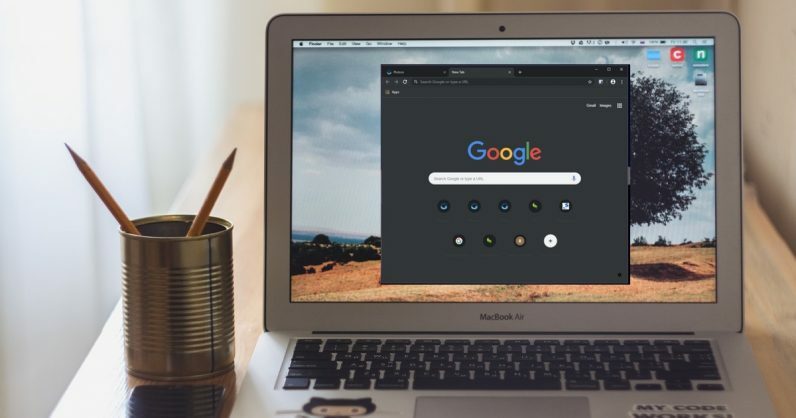 It looks like we’re finally getting an official dark mode on Google Chrome browser. According to a post on Reddit, one of the browser’s nightly test builds added a dark mode. It looks pretty nice, but also dangerously close to the incognito mode? The new mode will even have dark text in menus. However, you won’t get to experience this feature right away. A commenter on the post said since the feature’s just landed on Canary (nightly test builds) it might get released in Chrome 73 or 74 – that might take a few months or weeks. 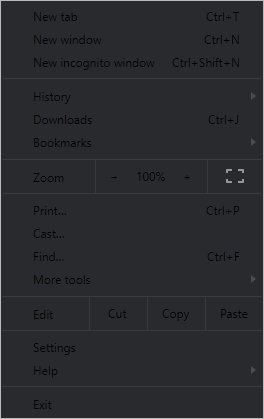 A few weeks ago, dark mode landed on the dev channel of Chrome for Windows as well. It seems like Google’s keen on introducing dark mode to both Android and Chrome this year. This might not sit well with my colleague Callum, who hates dark mode. I, however, can’t wait.